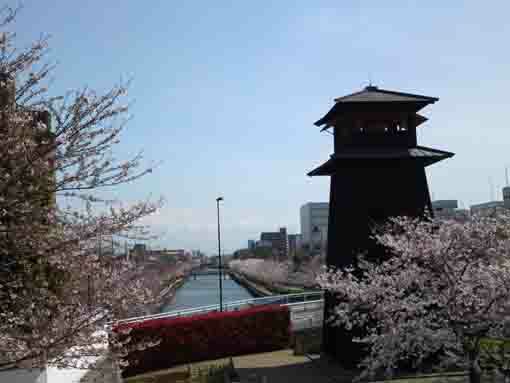 Seiryusan Honzoji Temple on the west of Edogawa River flowing on the boundary between Tokyo and Chiba is said to be built on the remains of the house of the officers having managed the barriers at Koiwa and Ichikawa in Edo period. 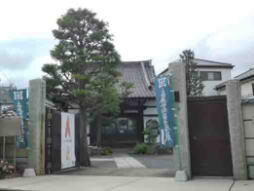 Moreover, Honzoji Temple is connecting on Maeda Family in Kaga, Myokenji Temple in Kyoto and Mamasan Guhoji Temple. 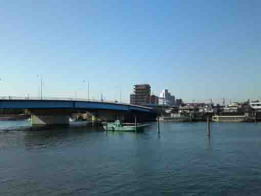 A walk around the barriers and the ferries at Koiwa and Ichikawa on the both sides of Edogawa River is a very enjoyable course. 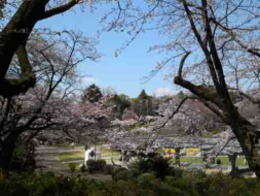 Why don't you visit Seiryusan Honzoji Temple? Honzoji Temple was built at Shin Teramachi Asakusa in 1622, it was a branch temple of Myokenji Temple in Kyoto so it was named 'Hozoji' after the venerable Nichizo, the founder of Myokyenji Temple. 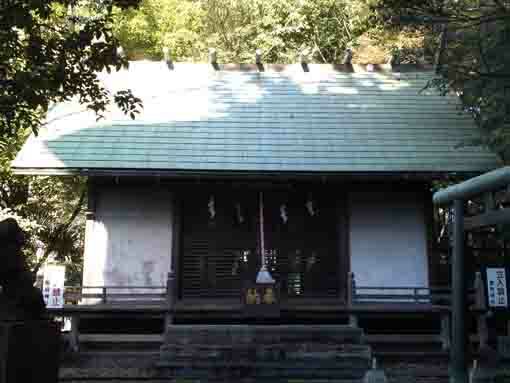 According to the history of Hozoji Temple edited in 1745, it was built by Juhukuin, the mother of Toshimitsu Maeda, the third lord of Kaga Maeda Family. 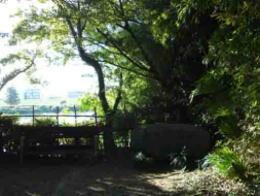 In 1910, Honzoji merged with Seiryuji in Koiwa, a branch temple of Mamasan Guhoji Temple, then Seiryusan Honzoji Temple began in the present place. 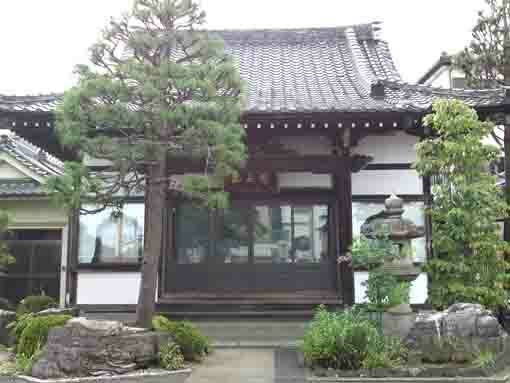 Sairyuji Temple was built at the land where the officer of the barriers at Koiwa and Ichikawa, Nakane's House was. 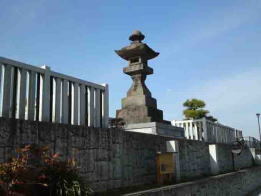 There exist Nakane Heizaimon Family's graves in this temple. The venerable Nichiro was one of the six great disciples of the Founder Nichiren, and he was the founder of Ikegami school of Nichiren Shu. 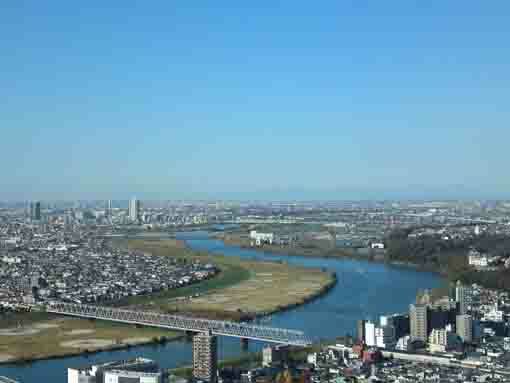 He was born in Hiraga Shimousa (Matsudo city Chiba prefecture) in 1245. 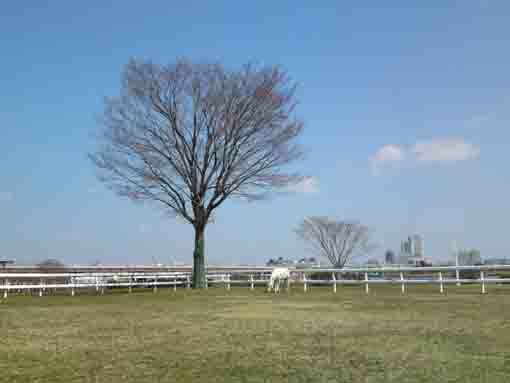 Nichiro stayed beside Nichiren during his exile to Sado. Of course, he preached Nichiren's ideas at Kamakura. 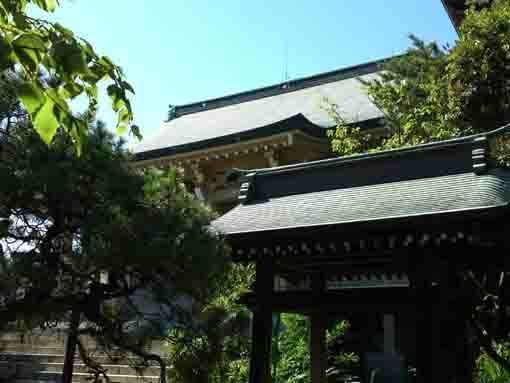 Nichiro built many temples including Hokkedo Hall Ikegami Honmonji Temple. In 1320, he was died in his age of 76. The venerable Nichizo was Nichiro's youngest borther born in Hiraga Shimousa in 1269. When he was 7 years old, he started serving at Nichiren at Mt. 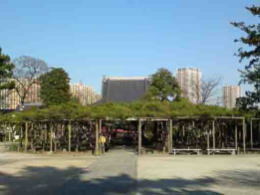 Minobu, the head temple of Nichiren Shu. 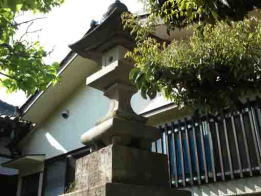 After the death of Nichiren, he joined to his brother's school, and he preached Nichiren Shu in Kyoto, so it is said that he contributed to build the base of Nichiren Shu in Kyoto in Myokenji Temple. He was died in his age of 74. These two statues of the venerable Nichiro and Nichizo was first preserved at Myokenji Temple in Kyoto, it was given by Myokenji to Honzoji in 1835. They were painted in 1642, and there are names and kao signs of Nichnyo and Nippo on them. They are excellent sculptures carved in Muromachi period, both are 35cm tall small statues, but they are much realistic, they show faces of these two great priests. 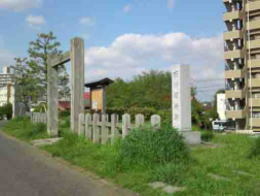 It is the Remains of The Barrier At Koiwa and Ichikawa. 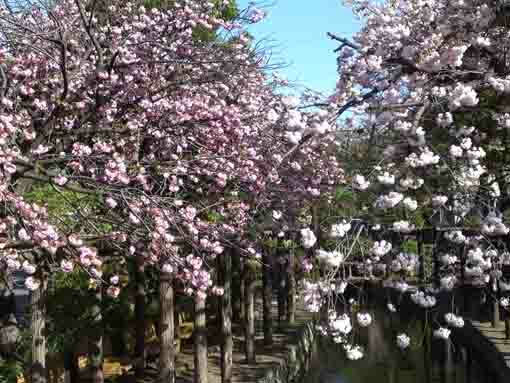 Honzoji Temple has great accessibilities from both Narita and Haneda International Airport. 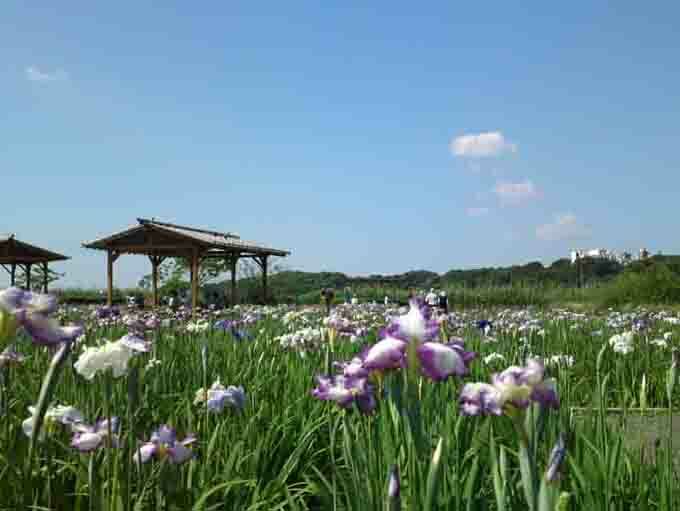 From Narita International Airport, take Keisei-line and get off Konodai Sta, take minimally 45 minutes from Narita Airport. 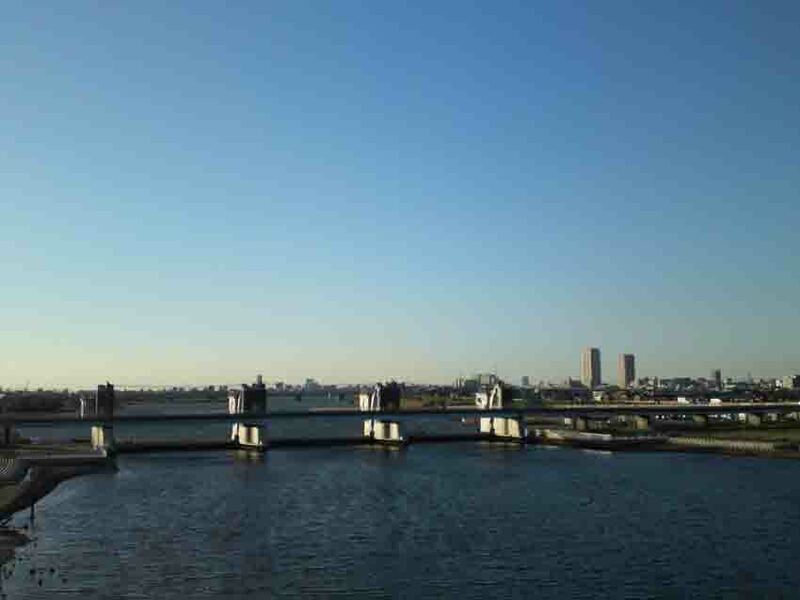 From Haneda International Airport, take Keikyu-line bound to Narita, and get off Edogawa Sta. 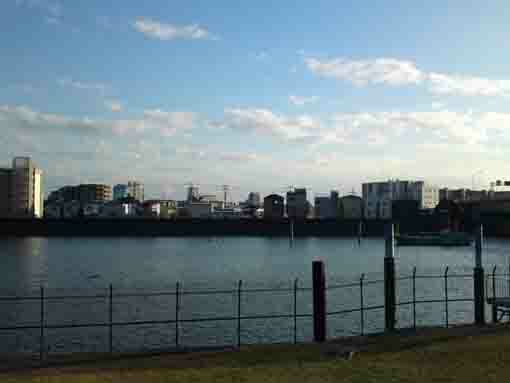 Take 3 minute walk from Edogawa Sta.